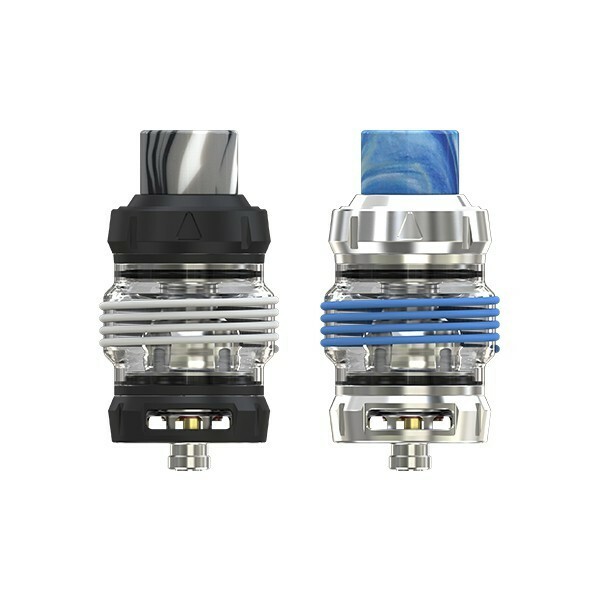 Eleaf ELLO POP Atomizer is a new member of Eleaf ELLO series tanks.It features top fill solution & lock system for child’s security. It has 6.5ml e-juice capacity. 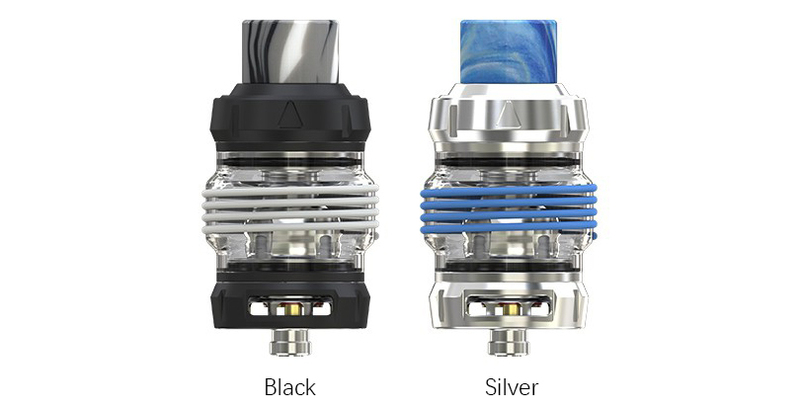 The tank utilizes silicone rings to prevent the glass tube from being crushed. 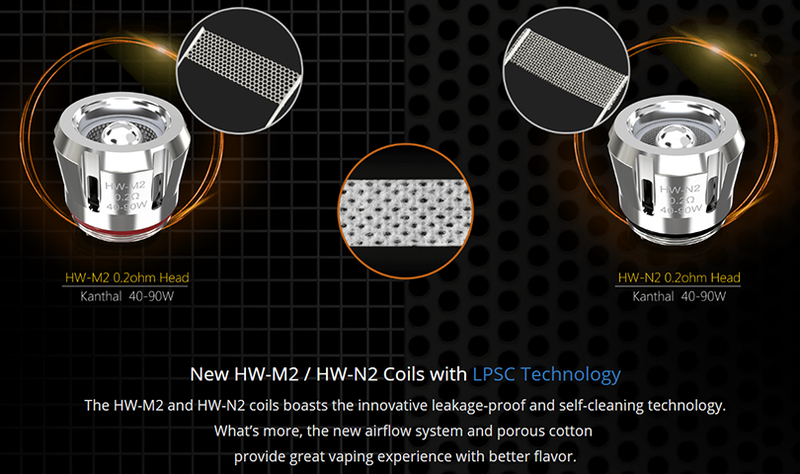 Working with the new HW-M2/HW-N2 coils with LPSC (leakage-proof and self-cleaning) technology, the ELLO POP can bring you excellent vaping experience. It’s available in two classic colors: black and silver. 3. 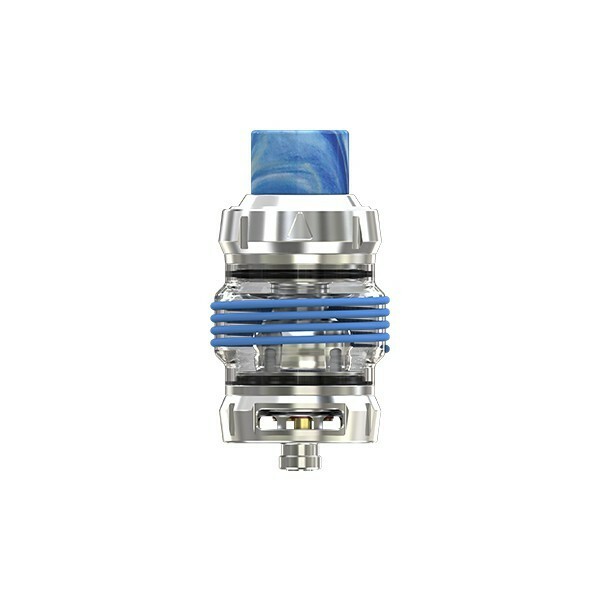 Please don't vape until e-liquid nearly runs out. Otherwise, the cotton wick inside will be damaged. 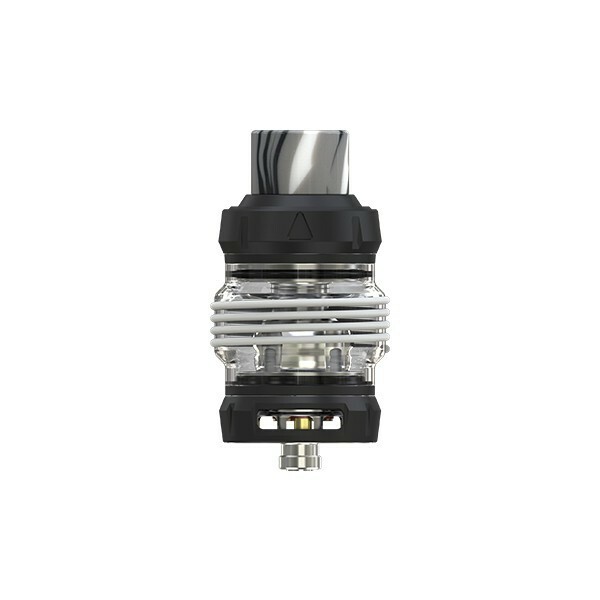 ❤ 3 months Guarantee for Eleaf ELLO POP Atomizer.